Buyers Guide: What’s the process? First, let’s nip one thing in the bud. Sometimes working in real estate, we experience the awareness that many first time home buyers don’t know that having a Realtor represent you, as the buyer, is a free service. How does this work and why? The seller pays commission to both their listing agent and to the buyer’s agent for bringing them the buyer. MOST of the time, the seller ends up walking away with money from their sale while the buyer is having to bring money to closing for all sorts of things such as their downpayment, the lenders fees/closing costs, they pay for a home inspection, sometimes a survey, an appraisal, etc., unless they’re paying for the house with cash. For this reason, when you are house hunting, it doesn’t make sense NOT to use a Realtor. Realtors are there to guide you and most importantly, to protect you. 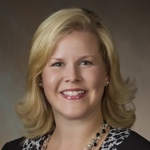 Finding an agent: Almost EVERYONE knows someone with a real estate license. You can always start house hunting online and find tons of agents or think about if you have a friend or family member who has recently bought or sold a home in your area. 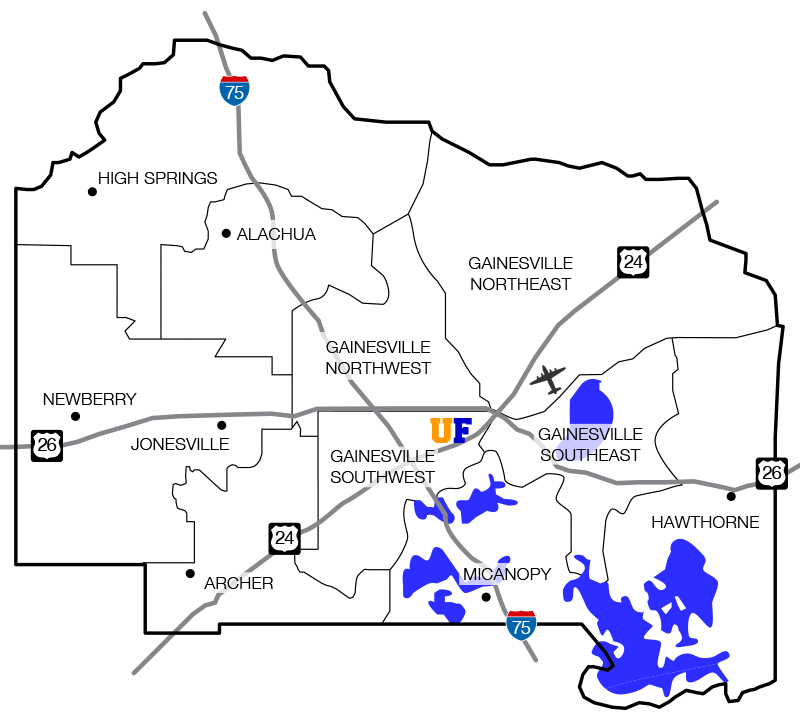 Of course, if you are here in Gainesville Florida, call us! Once you connect with an agent, the very very first thing you want to ask them is to refer you to a local lender. There are plenty of options out there for getting a mortgage but your Realtor will refer you to someone they know and trust. It’s important for your agent and your lender to have good communication so it makes sense that using one they work with the most will ensure that. Once you get in contact with the lender, they’ll help you get prequalified so that you can get an idea of what your price range will be and also what type of loan you can get approved for. Why does that matter? Different loans have different regulations for inspections. When you tell your agent what kind of loan you are using, it will let them know when they are preparing properties for you to view, to keep an eye out for things such as the age of the roof and other conditions. For example, if you are using an FHA or VA loan, and you are looking at buying a house that’s exterior is constructed of T1 11 or a wood such as Cedar, you will have to get a wood inspection and if the inspector finds any wood decay, it must be replaced or repaired before you can close. Once you’re prequalified, your lender will send the preapproval letter over to your real estate agent to let them know what your budget is. At this time, you can start sharing with your agent what you’re looking for. Do you need one story or two or are you open to looking at both? How many bedrooms and bathrooms do you want? How many square feet do you feel like you need? Once you give them your criteria, they’ll plug it in to MLS and communicate with you about what comes up. Then they’ll start scheduling showings! This is the fun part. You get to take a few hours and ride around looking at different properties. Once you find the one you love, it’s time to make an offer! You can ask your agent to show you comparable properties that have sold recently in that area and ask for their opinion on the price. Once you decide how much you want to offer your agent will walk you through the rest of the steps to get the offer contract completed. Once you sign your offer your agent will submit it to the seller’s agent to present to the seller. Often times, negotiating occurs at this step by counter offering back-and-forth until both parties come to an agreement but with negotiating or not, as soon as the seller agrees to the terms, they will sign the offer contract and the sale is then officially pending, contingent upon home inspection. Note: Typically, from contract to closing is 30 to 45 days. In your contract, one of the terms that you have committed to is an earnest money deposit or EMD. Your real estate agent will probably give you a recommendation as to how much of a deposit to put down. Once both the buyer and seller have signed the contract and it is considered executed you have three business days to get your deposit in to the closing agent, unless otherwise specified in your contract. Your agent can refer you to a home inspector. They should give you at least three inspectors names and contact information for you to schedule the home inspection. Sometimes your agent will schedule it for you but for the sake of being respectful of your schedule, they may just give you the names and numbers for you to schedule at your convenience. You and your agent should both be present at the home inspection if possible. Remember that the home inspectors job is to find anything wrong with the house. Even if it’s a door stopper behind a door that is broken, they will flag it. Depending on the terms of your contract, you may have an allowance for repairs paid by the seller. The home inspector and the real estate agent should be able to advise you on which repairs are priority and if you should or could ask for the seller to repair any of those items based on the contract that you have with the seller. If the seller has an up-to-date copy of the survey of the property, you should be able to use it. Otherwise, you will have to order a new land survey. Your lender will order an appraisal to make sure the home appraises for at least what you are under contract to pay. Your loan process will be turning away behind the scenes. There are a lot of moving parts to getting a mortgage in order and a lot of people within the mortgage company involved in getting your loan ready for you. Well you’re communicating with your lender there is a whole team working together for you. We’re getting close to closing. Your agent me tell you ahead of time but be warned that closing dates get pushed forward and backwards all the time. Your offer contract will have a date as to when you were aiming to closed it but depending on what goes on from contract to closing, the date may be adjusted. If everything else mentioned above is completed, you should be getting close to the finish line! Once your closing documents are finalized, it is required by law that they are presented to you at least three days before closing for you to review. This means, if you receive your closing documents on the day before your scheduled closing, your closing will get pushed back by two days to ensure that you have three full days to review the documents. As long as your documents look good then you should be cleared to close. Often times, the exact time of the closing doesn’t get scheduled until the day or two before. Just take a deep breath and remember those keys to your new home will be in your hand soon enough!